Why Did The U.S. Choose Hiroshima? 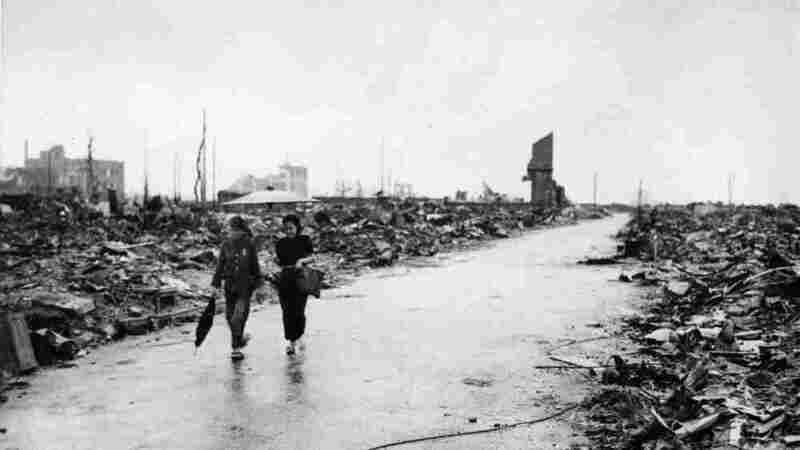 Seventy years ago, an atomic bomb wiped a city off the map. The committee that picked the target knew the destruction would be awful, but hoped it could end the war and stop future use of such bombs.